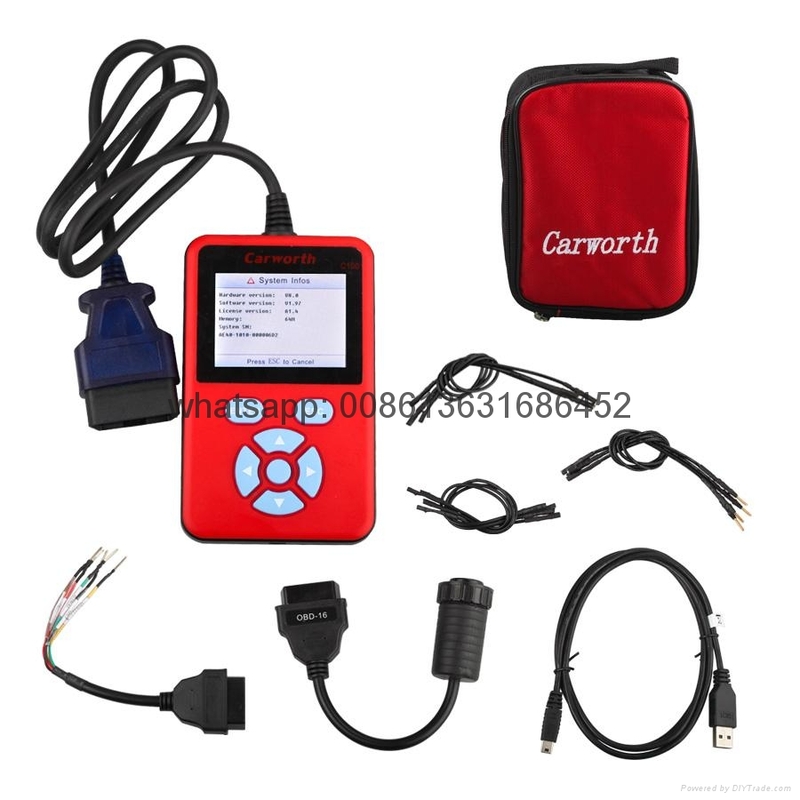 Read DTC, Read Engine Model, Read Computer Edition Information, Read QR code, Read System parameter number, Read Data Stream, Clear DTC, Read-in QR Code, Component test, Cut off Cylinder Test, Compression Test, Injector Test, Maintenance Help, Study on line and so on. The global mainstream cars in various models to test the system, the system for some of the test results of various models to achieve the original detection. 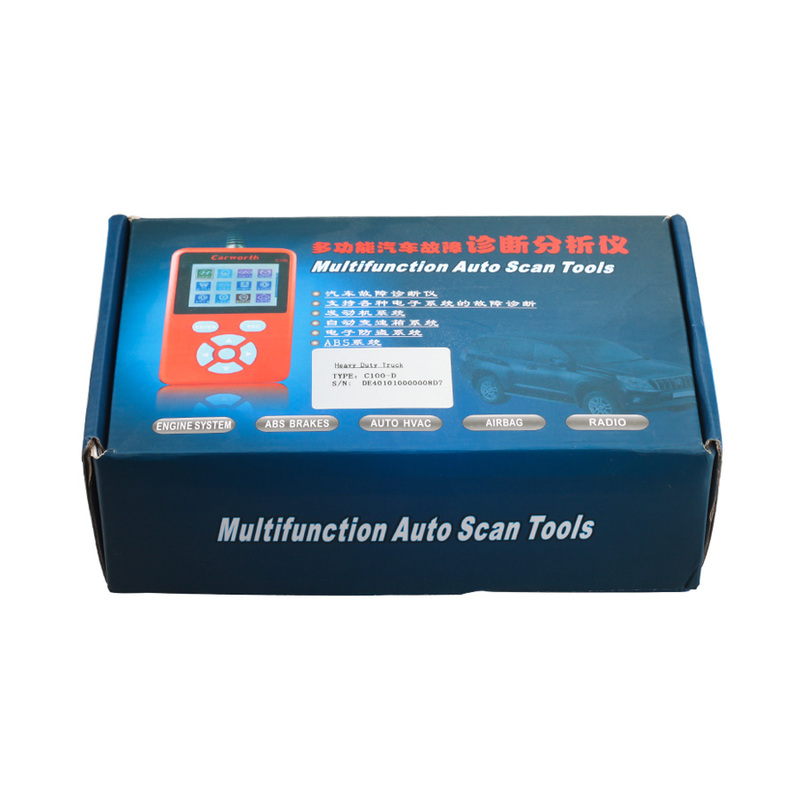 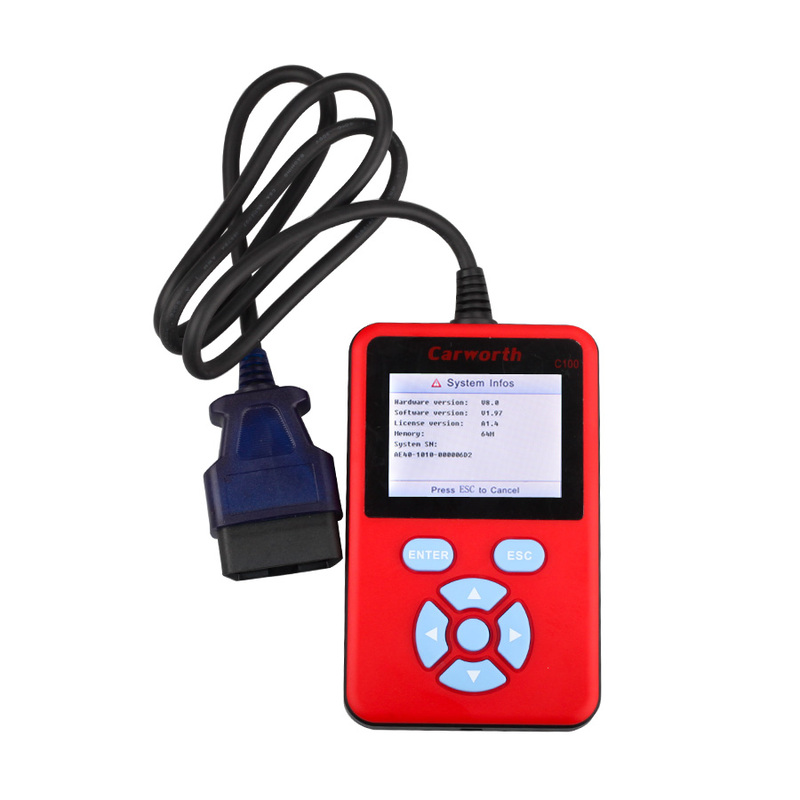 Built-in high-speed, low-speed CAN-BUS, a connector can be measured all the CAN-BUS vehicles. 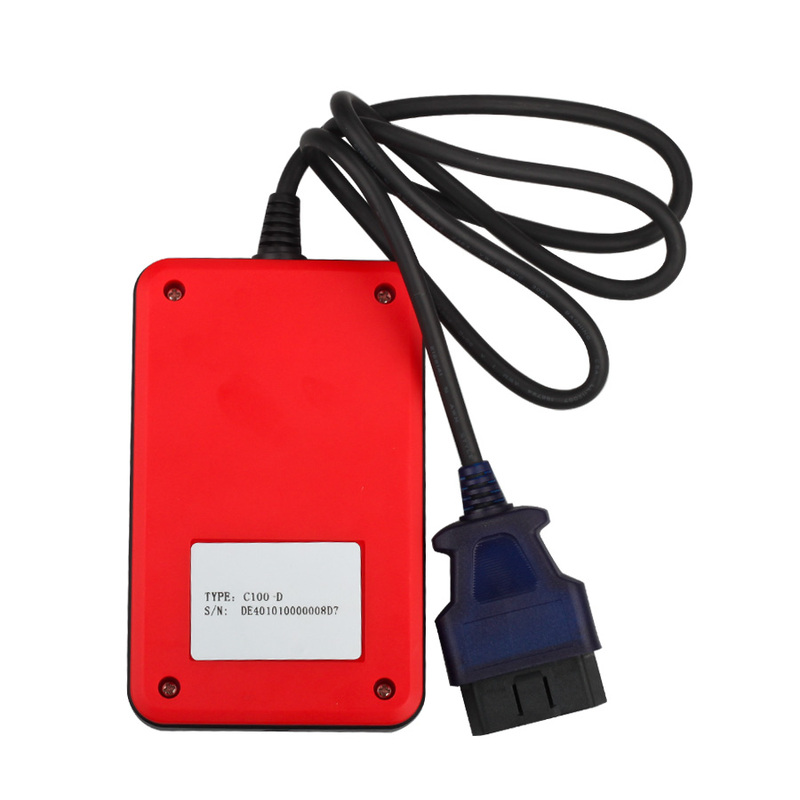 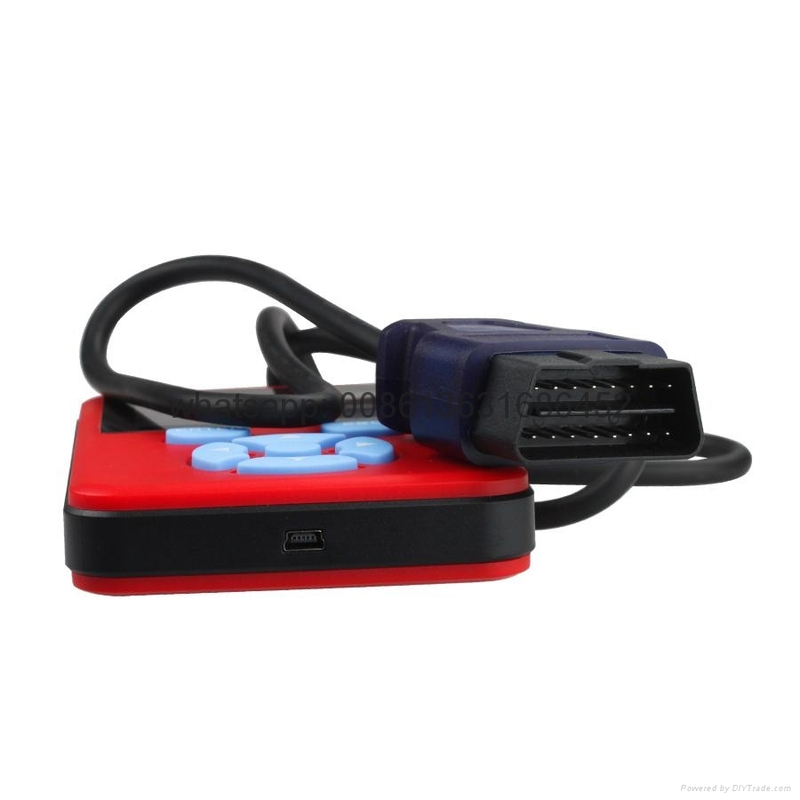 Fully supports all OBD-II protocols.